For the majority of us milk and coffee come hand in hand with our daily coffee drinking rituals. Lattes and Flat whites riddle the top selling boards in many coffee shops including Speciality, which begs the question….should more of an effort go into raising dairy milk standards? To some this may seem unnecessary, but with milk already wide in variety with lactose alternatives, skimmed, full fat and what seems like every type of nut milk hitting our shelves, why wouldn’t we make an effort to find a dairy milk of specialty ilk. With this in mind I dedicate this post to a milk that has served us well in our own coffee shop. 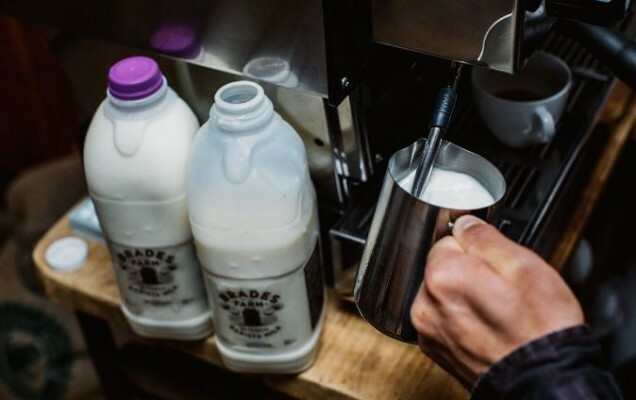 Brades farm barista milk has all the hall marks for great quality. So let’s explore why we hold them in high regard so you too can appreciate the time and effort that goes into milk fit for a coffee king or queen. Every great product starts with a great source and their milk is no exception. Brades farm discovered the perfect cows for producing barista milk resided out of all places in Denmark, Varde. 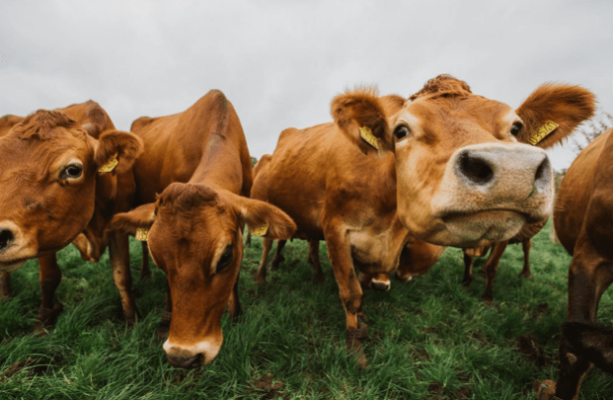 Milk produced from these Scandinavian Jersey cows would form the base of their milk with exceptionally higher protein and butterfat content that would be later introduced to their Lancashire farm in 2015. Blended with their Holstein Friesien cow herd they now produce a winning milk combination of both sweetness and flavour. With the perfect duo of cows locked down the next step is to ensure consistent quality for optimum flavour and texture. Quality control plays an important role at the farm with laboratory analysis when milk tankers arrive to safeguard consistency time after time. This results in milk proteins that are unparalleled in the British dairy industry with milk always hitting the 3.6% protein mark whilst keeping the milk completely natural. Working with milk consultants in Copenhagen they found that protein and butterfat were key to creating a silky smooth milk, which can be frothed to perfection. Whilst UK cows on average produce only 3.9% butterfat content, Brades farm cows can go much higher and hit the 4.5% sweet spot needed to make their milk a cut above the rest. Additionally by keeping their milk unhomogenised, although not common practice it allows Baristas to create latte art designs that can hold shape for longer and taste smoother to appease the toughest coffee snobs. I finish by saying the farmer life isn’t an easy one, but I’ve always held an unfound respect for the lifestyle. You have to be a certain type of person to run a farm from the early mornings to late nights, but more importantly have an extreme and life consuming passion in what you do. We had the pleasure of meeting one of the farmers at Brades farm at the London Coffee Festival and this immediately shined through. 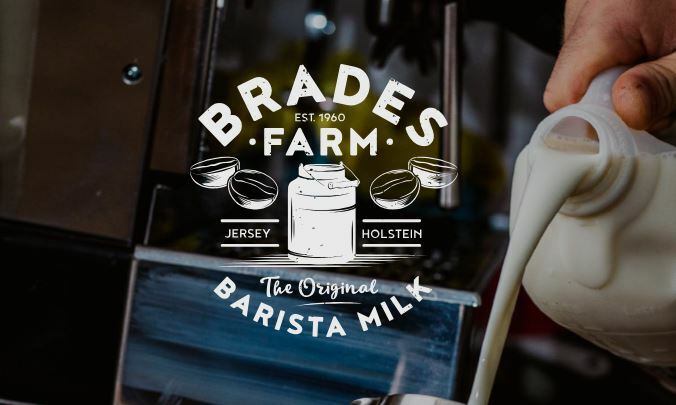 I end by giving full credit to the people at Brades farm for making it all possible and bringing us all the dairy creamy flavourful goodness. This entry was posted in Food & Drink, Products and tagged Barista milk, Brades.